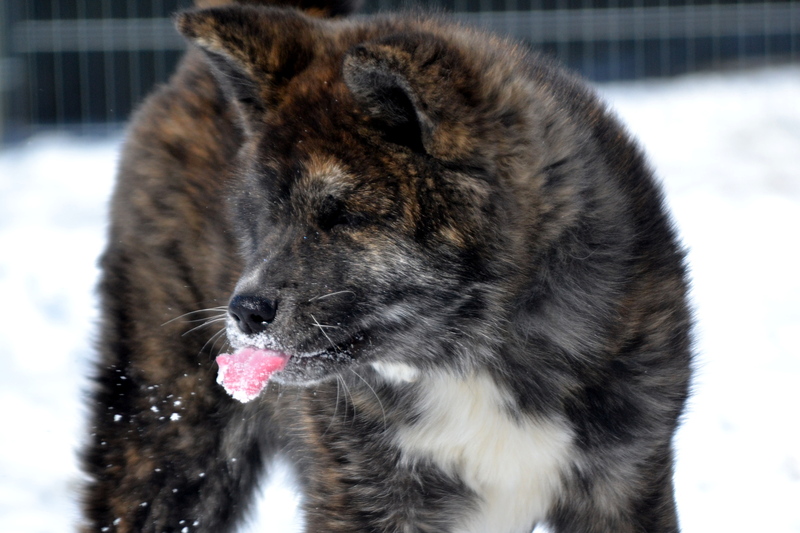 Akita – the breed of Japanese spikes. 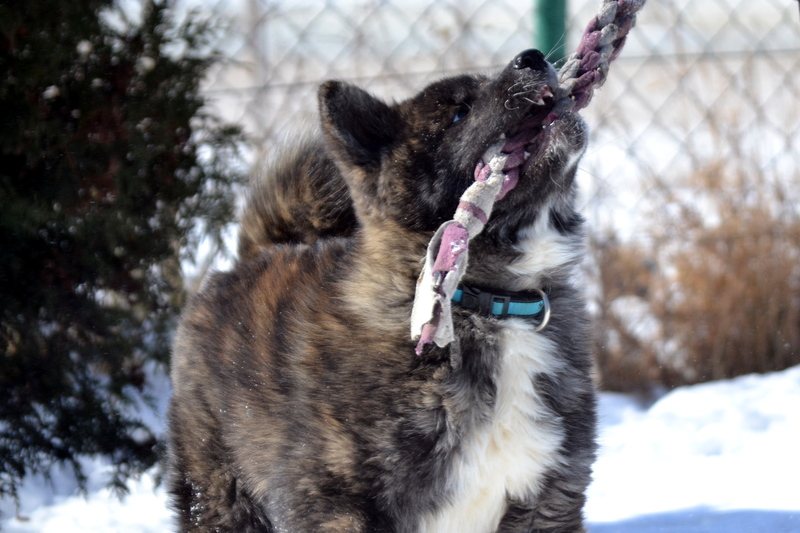 Welcome to Akit breeding websites – Akai Kitsune – puppies, upbringing, socialization. 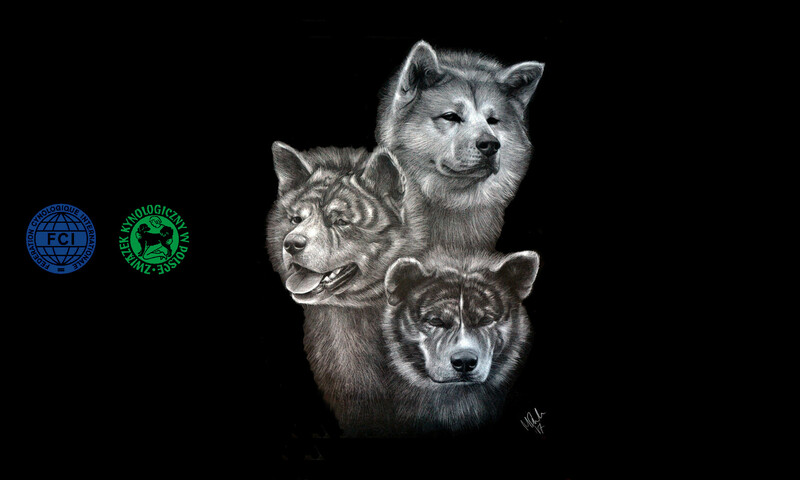 We want to bring you closer to our passion, which has been accompanying us for many years, which are dogs. 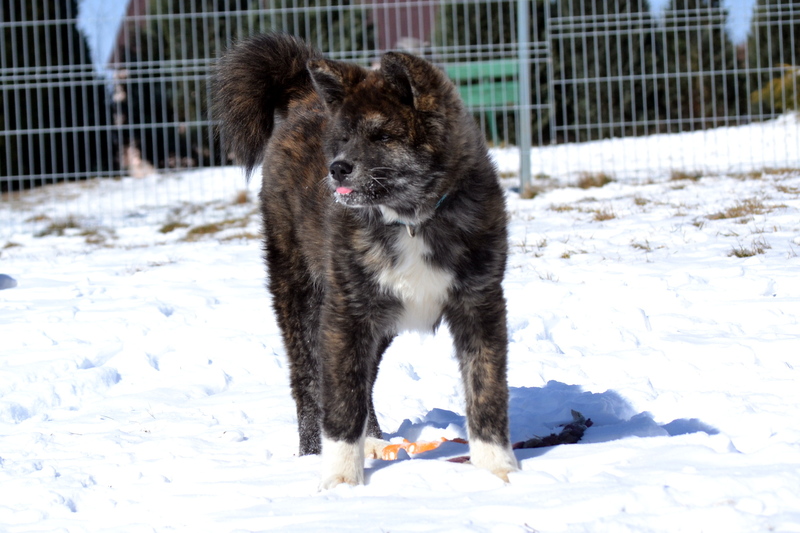 We hope that you will find here a lot of information that will interest, show and let you understand the world with Akitami. The world in which we live and which is our wonderful everyday life. 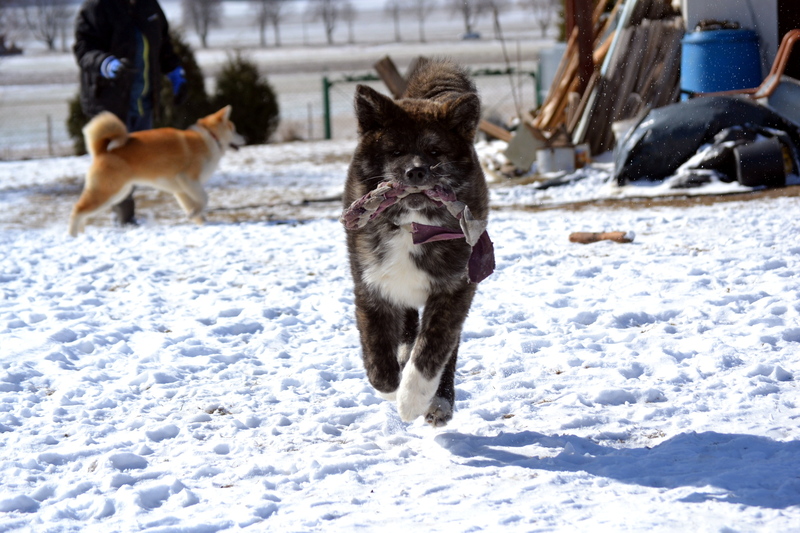 At the end of April, TOKEI Namitori Hoshi Go Kennel joined our family – she was a great red female. Our kennel is associated in the Kennel Club in Poland (ZKwP), which is a member of the International Kennel Federation (FCI). Both organizations exist and spread cynology for many decades. S8 route Warsaw-Wrocław 35 minutes from Wroclaw. It is located at the intersection of four voivodeships: Wielkopolskie, Dolnośląskie, Opolskie and Łódzki.